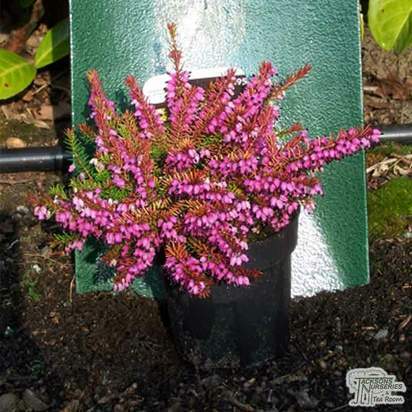 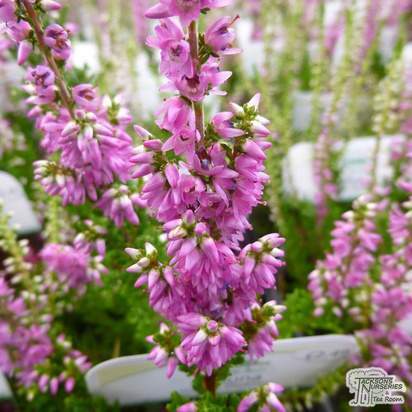 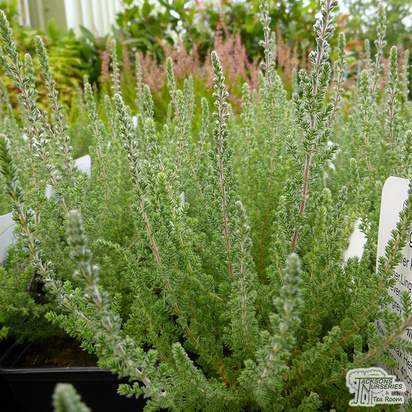 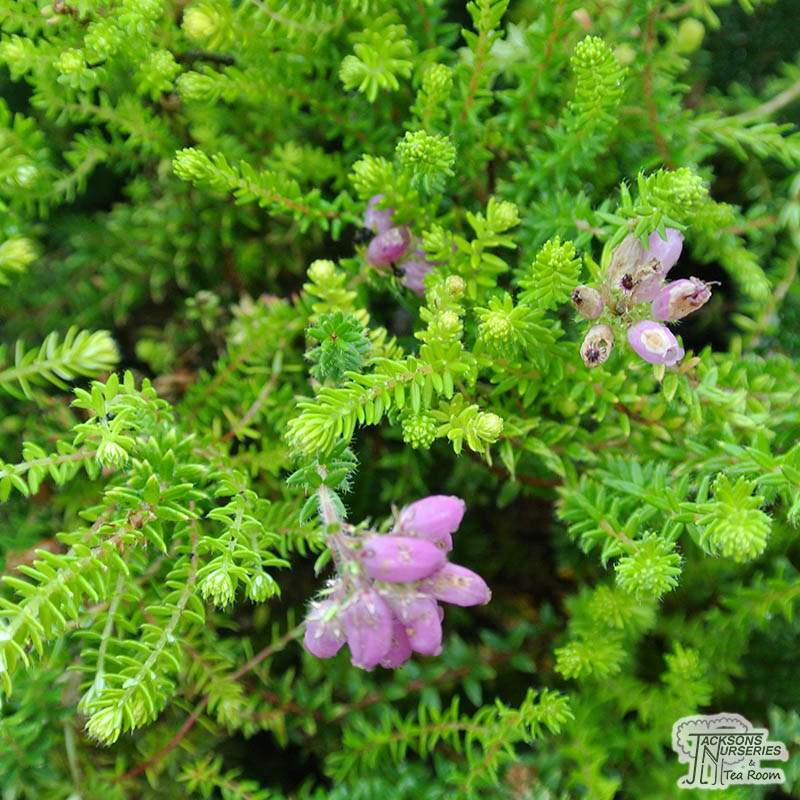 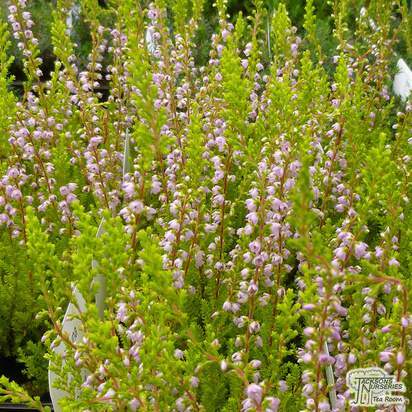 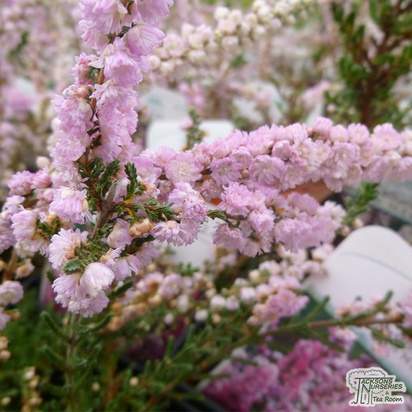 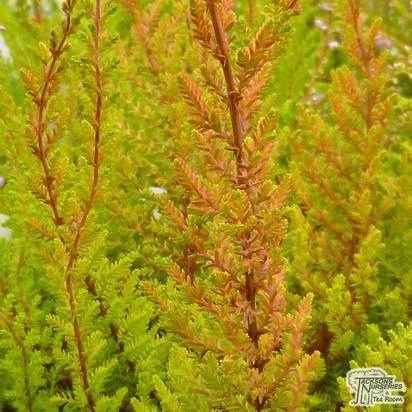 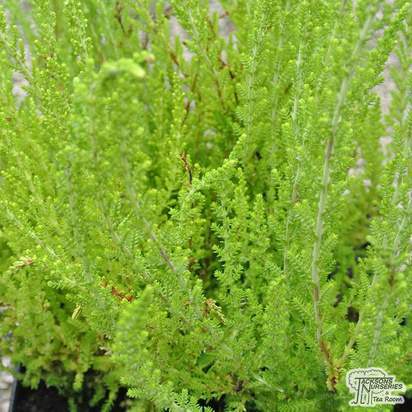 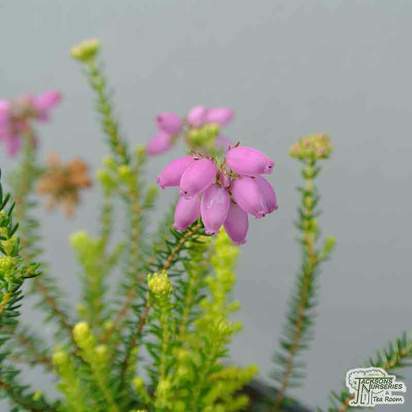 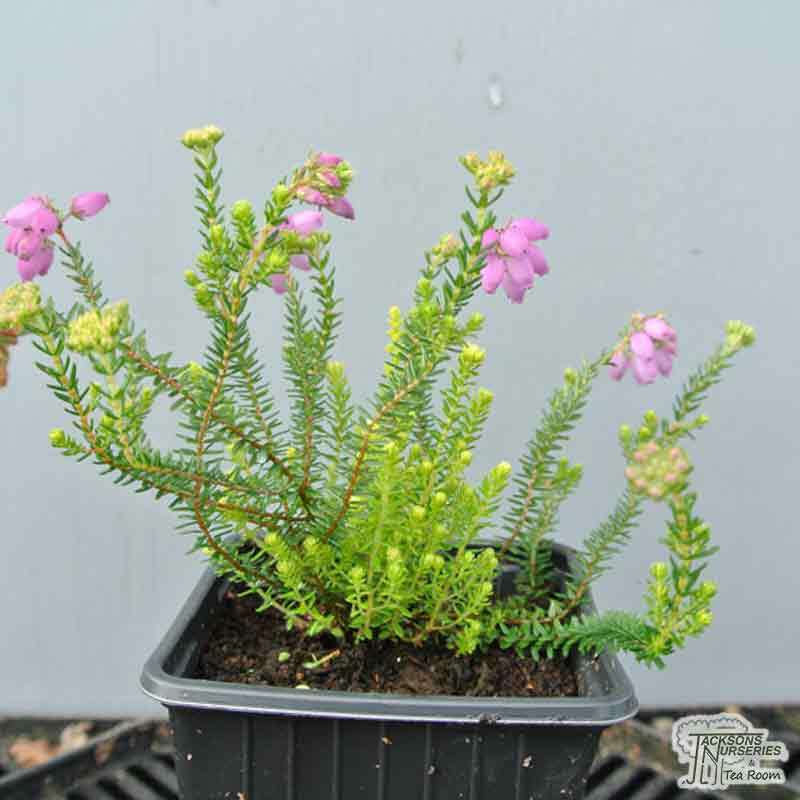 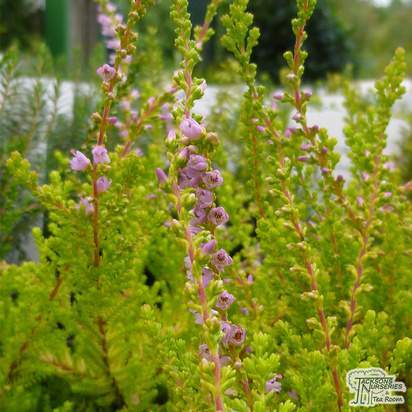 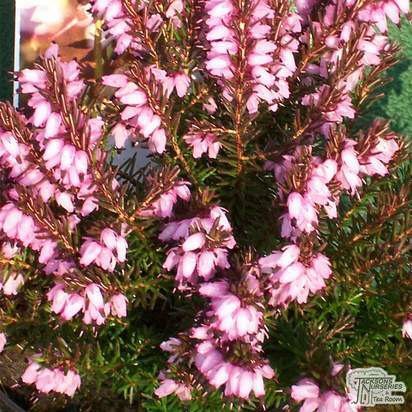 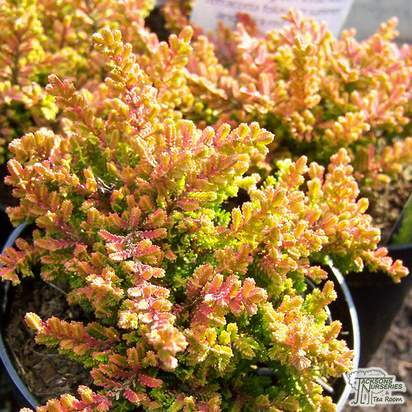 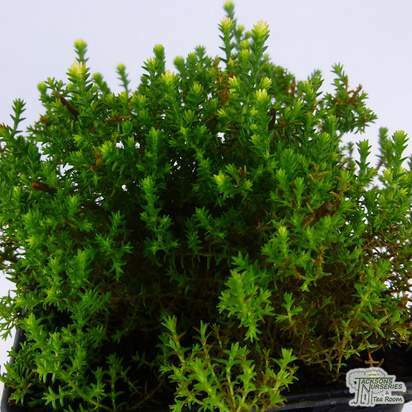 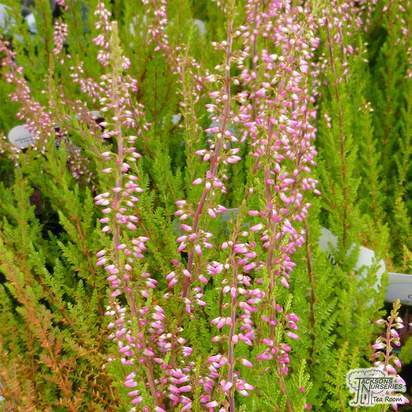 This pretty heather is hardy, and is well suited to coastal conditions. 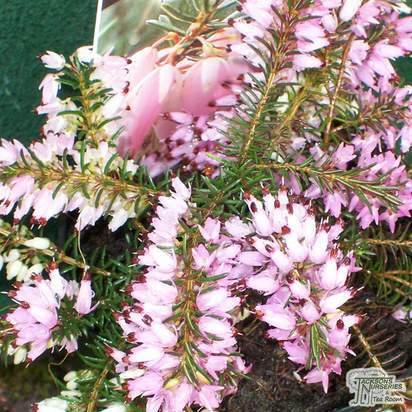 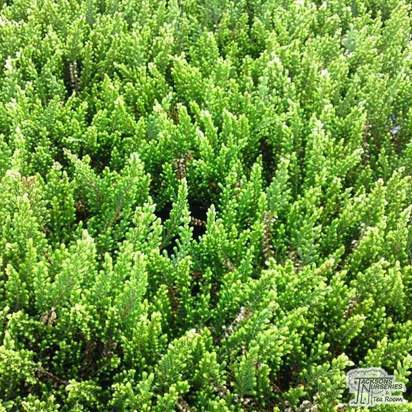 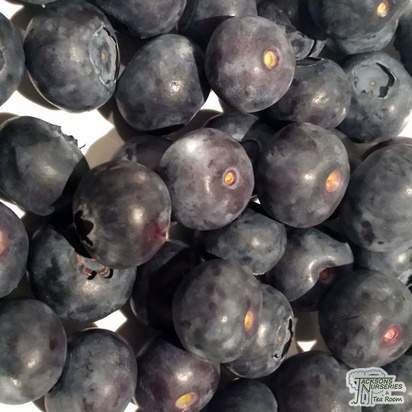 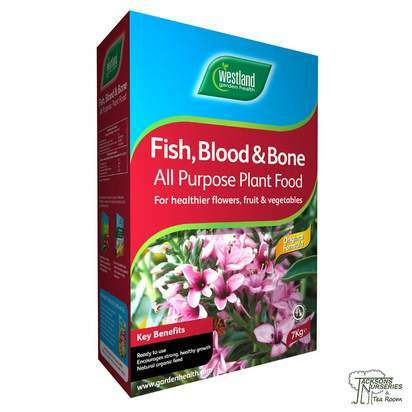 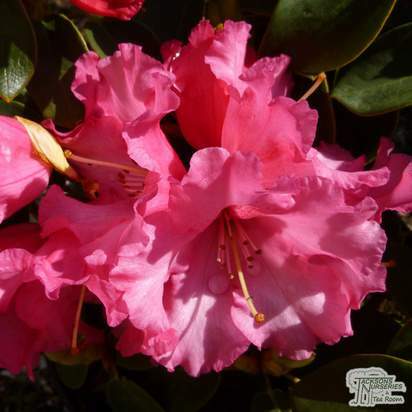 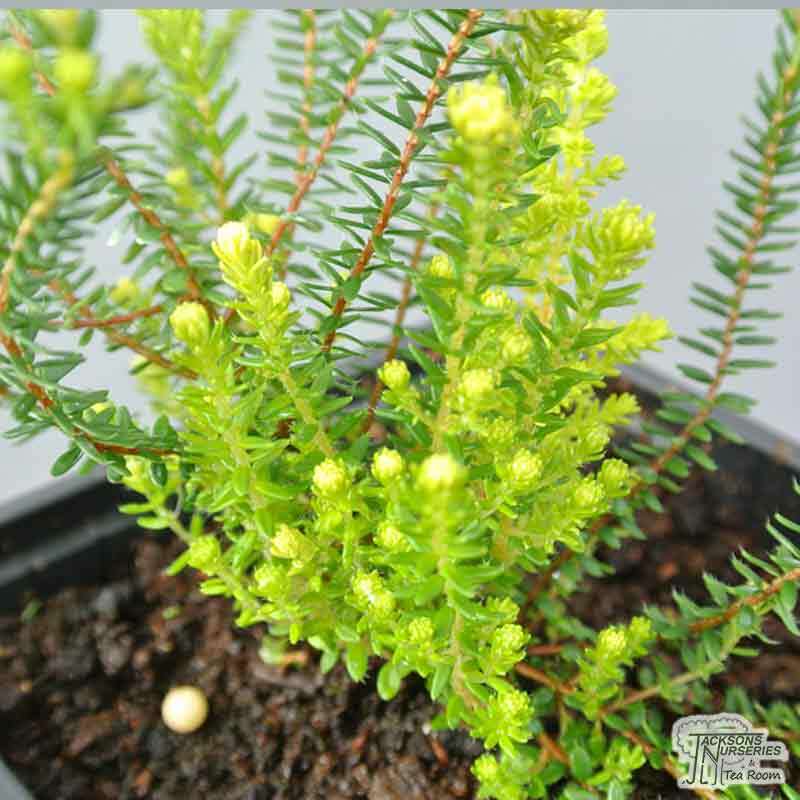 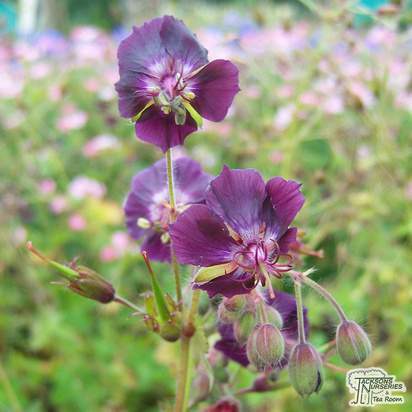 It has a young foliage which has bright yellow tips in spring, and bears bright pink flowers throughout late spring and summer. 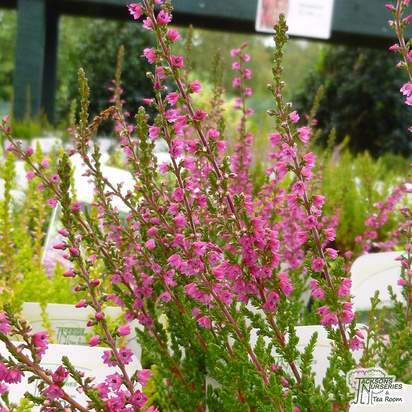 Awarded an RHS Award of Garden Merit.